Marston Moretaine Village Fete, St Mary’s Church, Marston Moretaine. June 2013. Meal provided? : Lunch not included. Tea will be given at the church. Gear: Comfortable clothes and footwear, better hiking boots because the path may be muddy, and waterproof clothing. Always carry suficient of water with you. 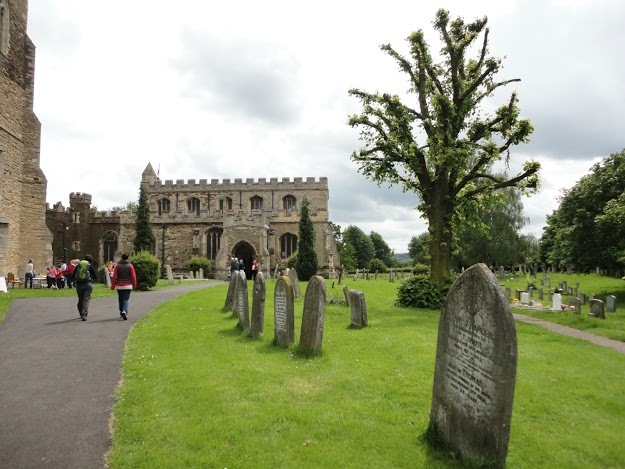 This entry was posted in Blog, Local walk, News, Past events, Walks and tagged church, Marston Moretaine, mary.